8 oz sq. yd. 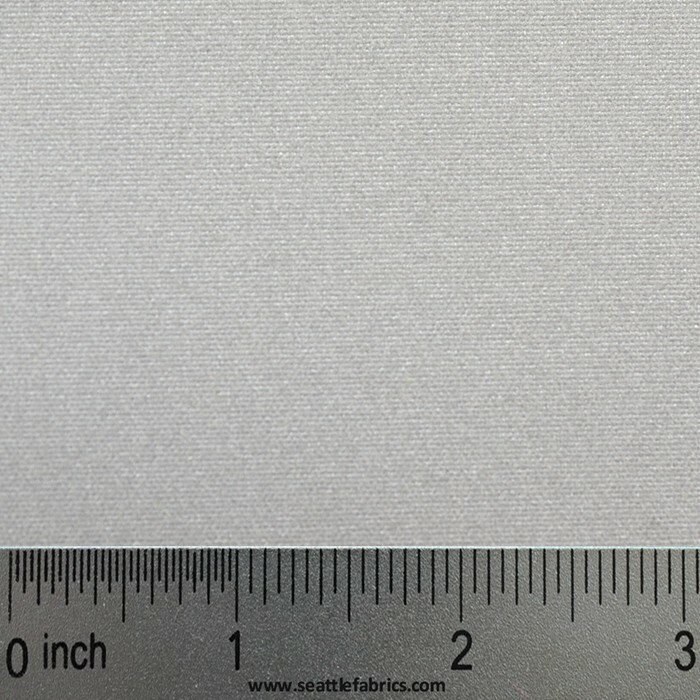 This high quality 100% polyester fabric is perfect for use in items where high visibility is required. An aluminum or fluorescent orange color-coating is applied to the fabric followed by glass reflective beads. Plus this reflective polyester fabric is UV resistant! Perfect for all your outdoor needs! Uses: Photographic reflectors, outdoor clothing, safety vests, bags and much more!